"Providing nutritious and delicious snacks to consumers of all ages is what Crispy Green is all about. Each bag of Crispy Fruit contains a single ingredient, Fruit!" This snack is quite interesting. It's my first time to taste this fruit prepared in such a way. 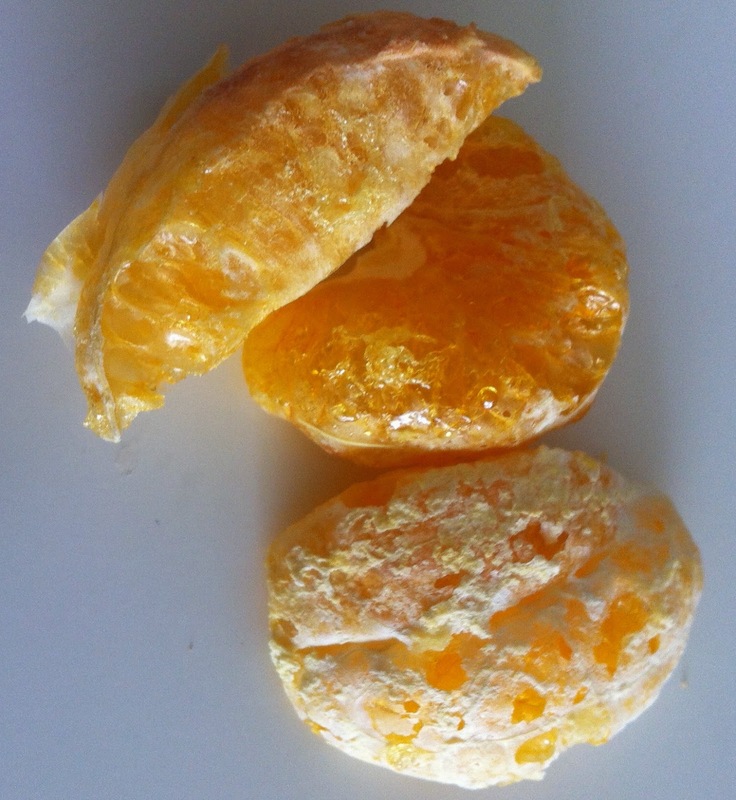 The tangerine are freeze-dried to remove water leaving behind the fruit's true essence in a light and crispy texture. It is all natural, no sugar added and gluten free. 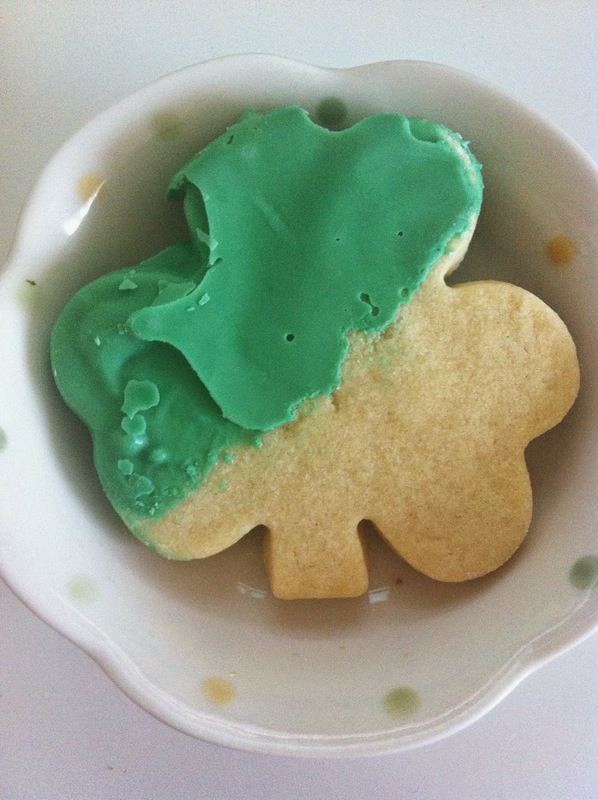 This is a Twin Pack Shamrock Shortbread dipped in Green Dyed Chocolates. I really liked this a lot. The shortbread is buttery and the chocolate instantly melts into your mouth. 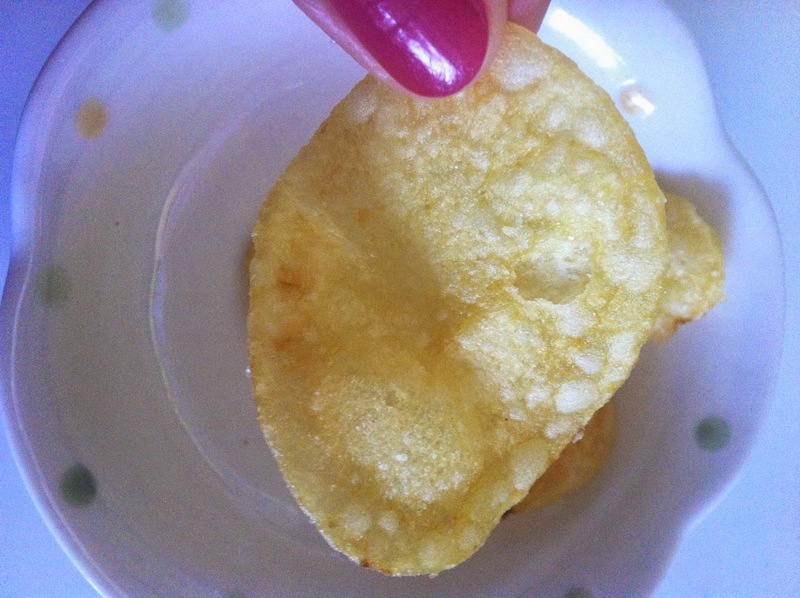 This British Hand Cooked Potato Chips are from Burts and it came in Sea Salt and Malted Vinegar Flavor. I'm not really a fan of Vinegar Flavored Chips. I just don't get it how chips and vinegar go together. 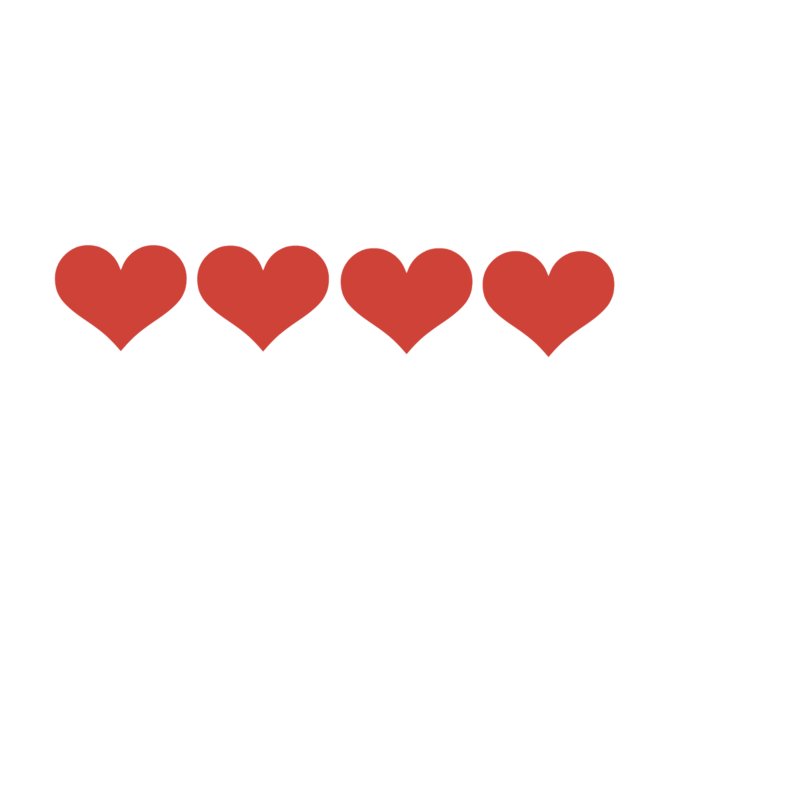 Others might be fond of it but I'm not. This chips were hand cooked in Devon and the person who personally cooked this pack is written at the back of the bag. Credits to "Richard" for his handwork. 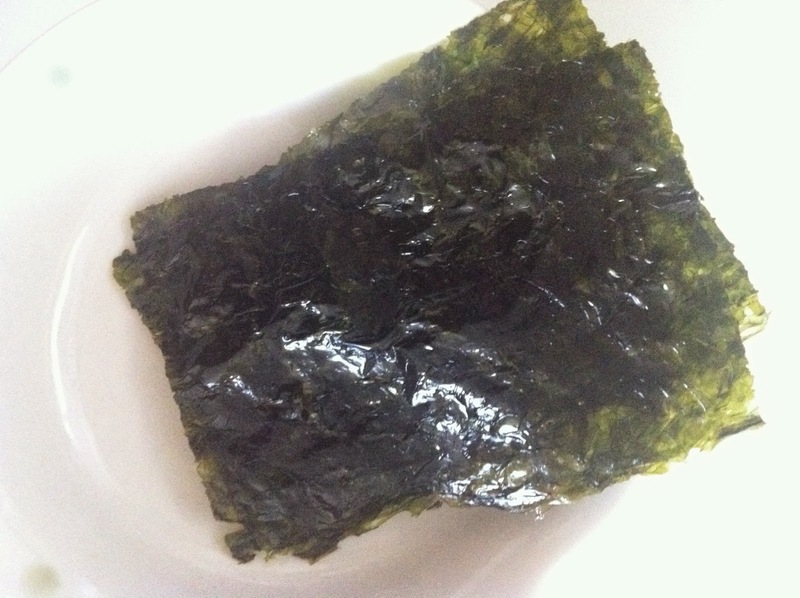 This healthy seaweed snack is a fave. I and my kids love seaweed and we constantly buy it from our Asian Grocery Store. We would roll it up with kimchi and rice or would just eat as it is. This snack was consumed faster than a lightning. This is no stranger at our household. We have been consuming this nuts for the longest time. Pistachios are just one of our fave nuts. There is nothing extraordinary with this Pistachio. 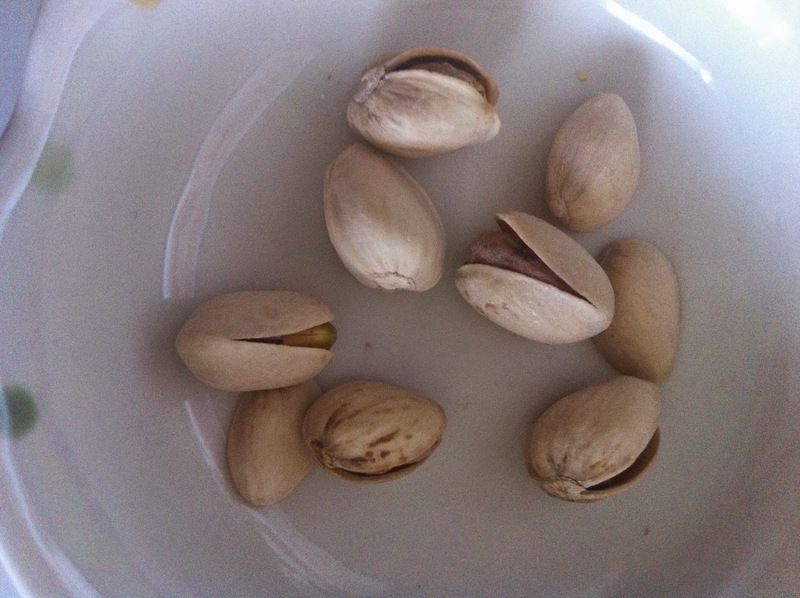 It just tasted exactly the same as all other pistachios out there. Another snack that i'm familiar with. I have been eating banana chips since I was a little kid. My relatives would cook this all the time. I especially like it cooked with sugar syrup. But this snack was drizzled with sea salt instead. The chips was not sweet actually it tasted a little bit bland. 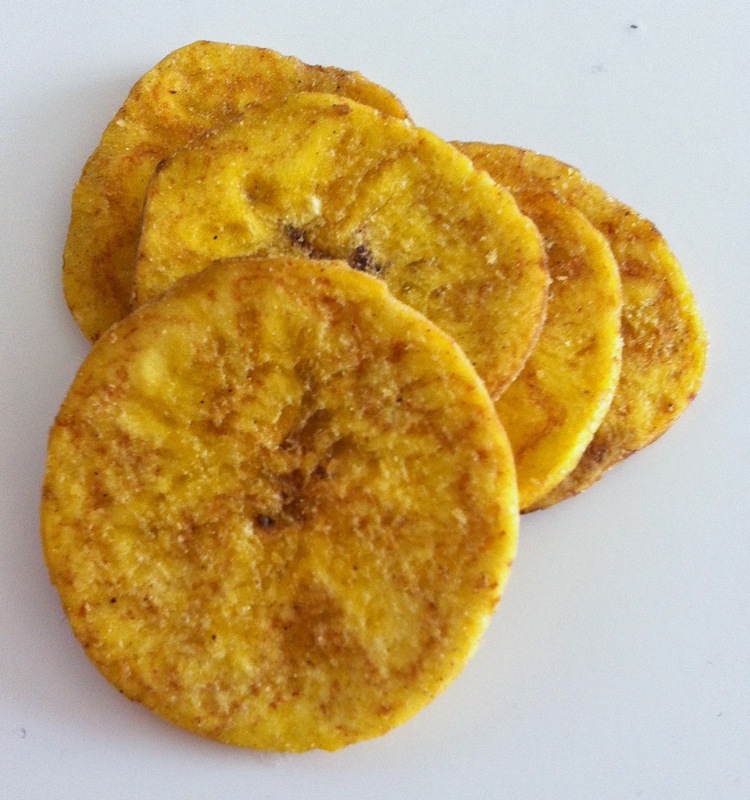 This is one healthy snack that you could indulge without thinking gaining some weight. This is the featured snack for the month of March. Biscotti with coffee or tea are just but the perfect combination. 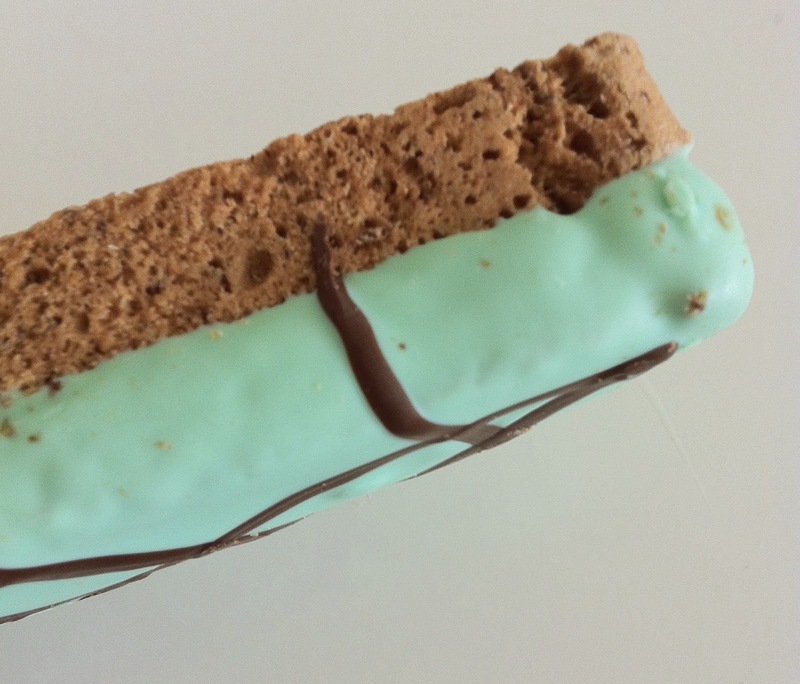 This is topped with green chocolate. 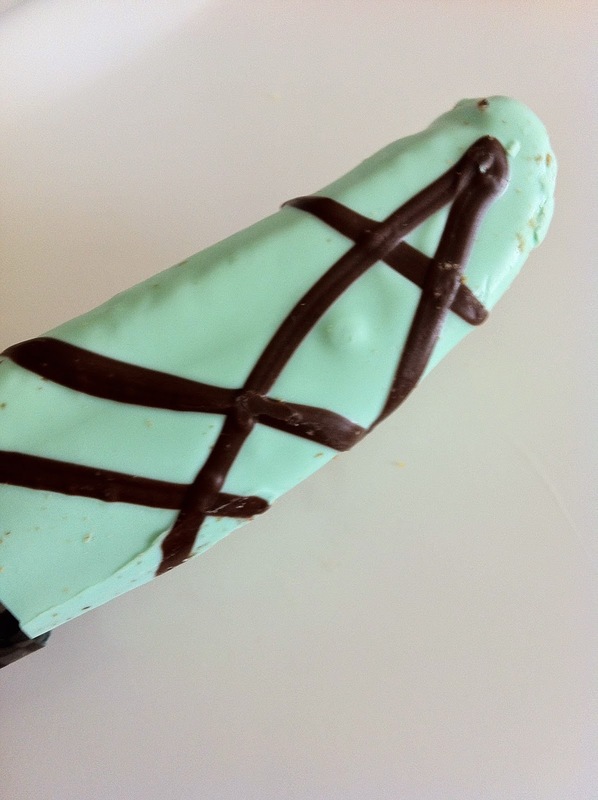 It has a minty flavor and the chocolate was milky and sweet. 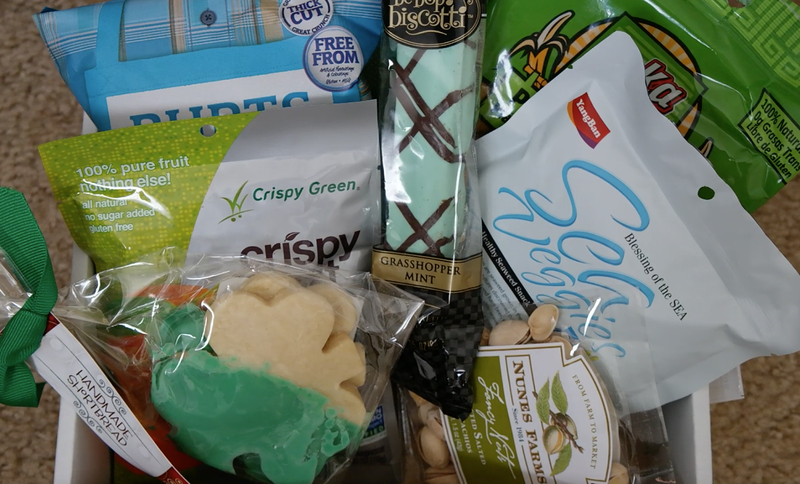 VERDICT: I LOVE FOOD SUBSCRIPTION BOXES. I AND MY KIDS CAN'T WAIT TO TRY SOME NEW SNACKS THAT WE HAVEN'T TRIED BEFORE. 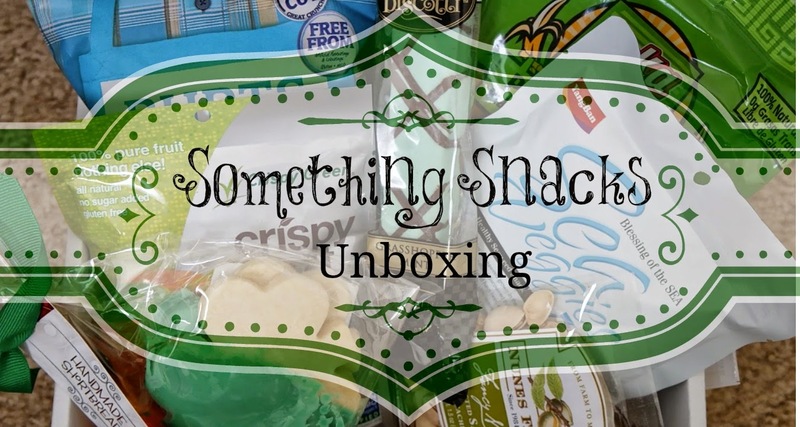 WE ALWAYS FEEL EXCITED WHENEVER WE GET FOOD SUBSCRIPTION BOXES IN OUR MAIL SO HAVING SOMETHING SNACKS EVERY MONTH WAS SOMETHING WE LOOK FORWARD TO. ALTHOUGH WE DIDN'T LIKE SOME OF THE SNACKS STILL WE ARE JUST AS HAPPY TO RECEIVE IT.